Sandals Resorts is proud to offer complimentary WiFi to ALL guests on ALL of their Sandals Resorts and Beaches Resorts properties! The free Wi-Fi is basic and suitable for web browsing, e-mail and messaging. However, the premium internet, suitable for streaming video, Skype and larger downloads, will be available at an additional charge of $42.99. 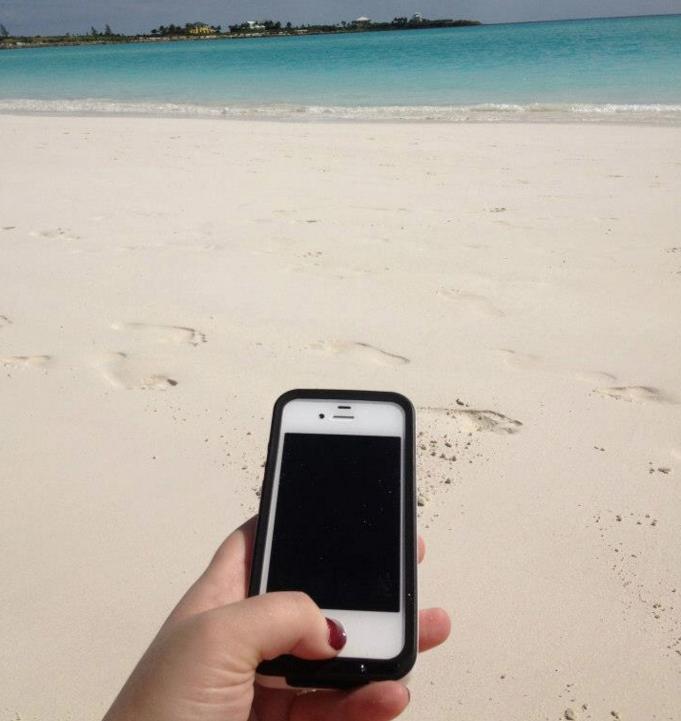 Originally when announced, Sandals Resorts offered an app for free phone calling as well, but the app has since been discontinued. Guests looking to make free phone calls back home can now do so using Apps like Magic Jack or Skype. For free text messages through WiFi you can also use the App called What's App. When arriving on property you will need to check into your room in order to connect to the free WiFi. If you arrive and get to your room to find the device is not connecting, the front desk or Club Sandals may not be finished fully checking you in. In that case, call down to the front desk, Club Sandals, or your butler to let them know you're having an issue logging in. They will assist you quickly. You will be able to connect all of your devices on the free WiFi with no problem.